Your child’s first platform of learning is the play school or preschool. This school helps in the preparation of your child’s interviews in the main school. 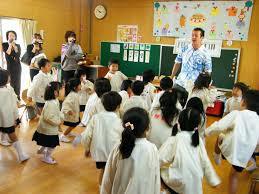 Here are some tips that will help you in selecting the best preschool for your child. Know Your Child First: At first, you need to understand your child first. If your child is creative and dreamer in nature, you will have to search for a playschool which encourages this type of children. Look for the schools where the teachers have a friendly approach towards their students. Budget: You are required to create a budget before admitting your child to the playschool. Then you can shortlist the name of the schools which fits according to your budget. It will be of no point if you admit your child in a school where you cannot afford the cost and end up moving out in the mid-session. So, make a list of all the affordable pre-schools in your town and then go ahead. The HighScope Approach: Teachers directly do not teach in this approach. Instead, they assist the children in the learning process. They guide the children for creating their own plan for the day. 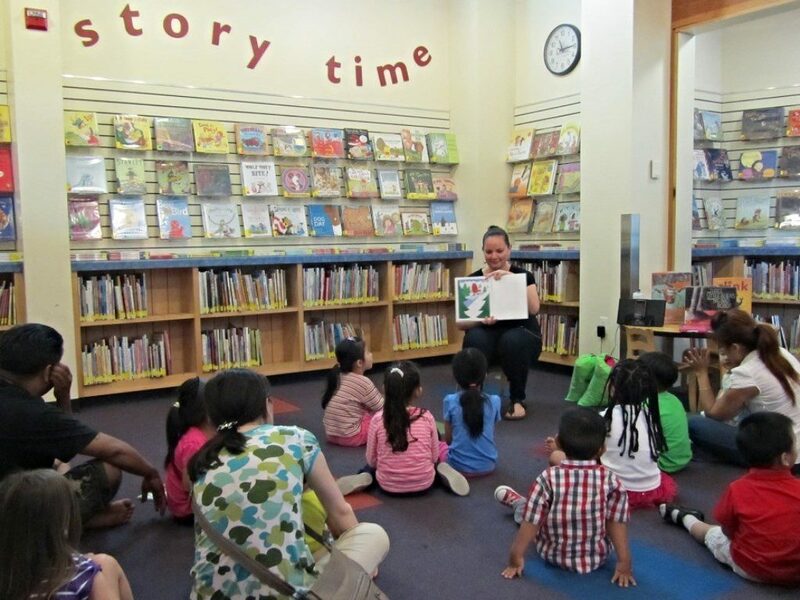 The sessions are generally taken place according to the preferences of the topics by the children. In this approach the kids remain in-charge. Montessori Approach: This approach helps in the development of the child from physical, psychological and social point of view. It mainly aims on the individuality of the child so that they can follow their own pace of learning. The children of same ages are not being compared in this approach. The pre-schools in Mumbai follow different approaches, which is customized according to the special needs of the children. Waldorf Approach: The approach is also known as the Steiner approach as it is based on the stages of development by Steiner. Waldorf has a belief that only reading through books will not develop the analytical thinking. The circle time concept is used in this approach where the children will sit in a circle for learning together or chanting rhymes. 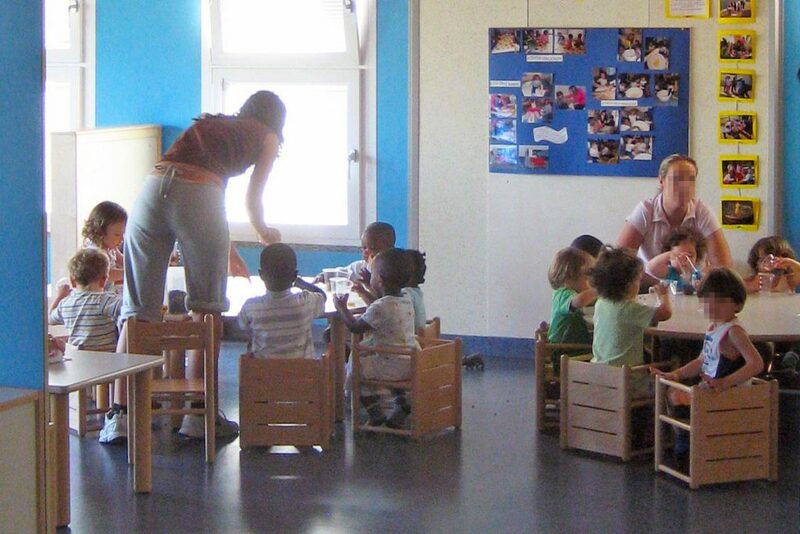 The Reggio Emilia Approach : Generally , in most of the preschools, this particular approach is being used. In this method, the children will learn through the symbols and will discover themselves. Various symbolic ideas like sculpting, dramatizing and painting are developed for exploring different ideation. Location: Imagine that you are required to drive 2 hours to and fro the playschool every day. It will not only be tiresome for you but also for your child. So, while selecting the pre-school, you must keep the location in mind. Safety: Your child must remain safe within the school premises and on the way. Most of the schools generally discuss the safety measures with the parents during the admission meetings. Cleanliness: Children must be provided with a clean environment within the playschool. It will help in the academic as well as psychological development of the children. Emotional Guidance: The emotional requirement of every child must be understood by the preschool teachers. Make sure that your child gets admitted in a school where he can obtain proper emotional guidance. When you are done with your research on schools, just step forward for welcoming your child into the world of schooling. Make sure your child is taught through the best learning process through games, fun and interactive sessions. As you now know the different approaches, you may inquire which particular approach is being used in the schools. Nelson David is a child psychiatrist. In this article, he is providing tips to the parents in selecting the best pre-school for their children. You can visit http://mindseed.in/ to know more.